Robert O. Chase is a forensic social worker at the Connecticut Department of Mental Health and Addiction Services. 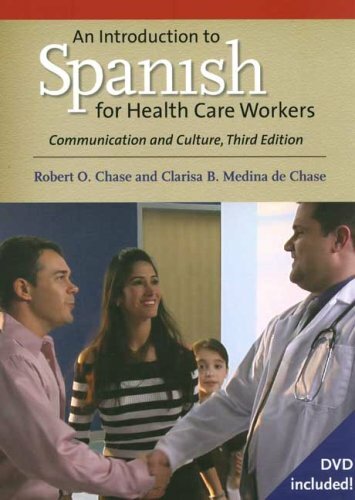 He teaches Spanish at Tunxis Community College,the Yale University Center for Language Studies, and local hospitals. Clarisa B. Medina de Chase is a rehabilitation therapist for Spanish-speaking patients and families at Connecticut Valley Hospital.